Want a new car without the new car price? Save thousands over brand new. 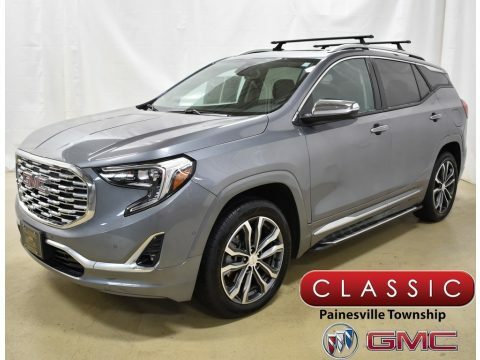 This 1 Owner Terrain has a Clean Auto Check and a 2.0L AWD Engine with 9k miles. Equipped with Power Memory Heated and Ventilated Leather Seats, Keyless Entry, Remote Start, Push Button Start, Power Sunroof, Color Touch Navigation, Rear Vision Camera, Heated Steering Wheel, Front and Rear Park Assist, Side Blind Zone Alert, Rear Cross Traffic Alert, Surround Vision Camera, Trailering Equipment, and 19" Alloy Wheels.